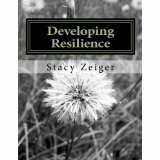 Resilience (n.) – the ability to adapt and recover from adversity or incidences of change that arise in life. 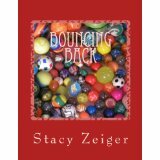 Our workbooks and other resilience materials help kids and teens develop the qualities of a resilient person through activities, stories, and discussion questions. 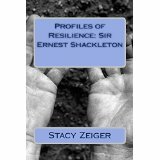 Each book in the profiles of resilience series features a short biography, 5-10 lessons to learn, and a series of discussion questions.